Avery James has her life planned out: this summer she’ll work with a humanitarian program in Costa Rica, next year she’ll graduate at the top of her class, and after that, college and medical school. Perfect, planned, total order. The only problem: getting the rest of the money she needs for the trip before the deadline. 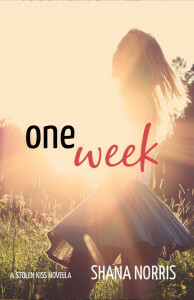 Hannah Cohen, her biggest competition for the valedictorian title, makes an unexpected offer: If Avery can win over Zac Greeley and make him break up with Hannah before the end of the school year, a check for five hundred dollars is all hers. Faced with the prospect of spending yet another summer working as a giant hot dog, it’s an offer Avery can’t refuse. Zac is nothing like Avery expected. Within his chaotic world of midnight slushie runs and and spontaneous dance parties and comedy nights, her total order is quickly falling apart while Hannah seems poised to get everything she wants. 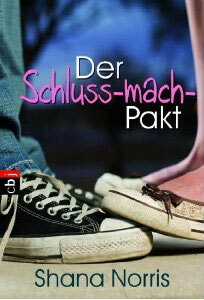 But just how much is Avery willing to give up for the perfect, planned life? The original idea for The Boyfriend Thief was very different from the current book. Avery was a lot more….mean. She was very bossy and very difficult to like. It took a lot of time to figure out her story and why she acted the way she did. One of the plotlines came from a story I had been trying to write since I was sixteen, about a girl dealing with the aftermath of her mom walking out on the family. As I worked on The Boyfriend Thief over four years, I came to realize that the story wasn’t so much about the mom leaving (as it had been at first) but more about how that event changed Avery and how she now has to change herself to find happiness. When people ask why I write YA, I always say that it’s because I love exploring this time of life when you’re making those first connections with people that can completely change who you are or how you see the world. That is very true in this book with the relationship between Avery and Zac, but also with the relationships Avery has with the other people around her. There isn’t always a right or wrong answer or reaction, but many different ways of seeing the same thing. 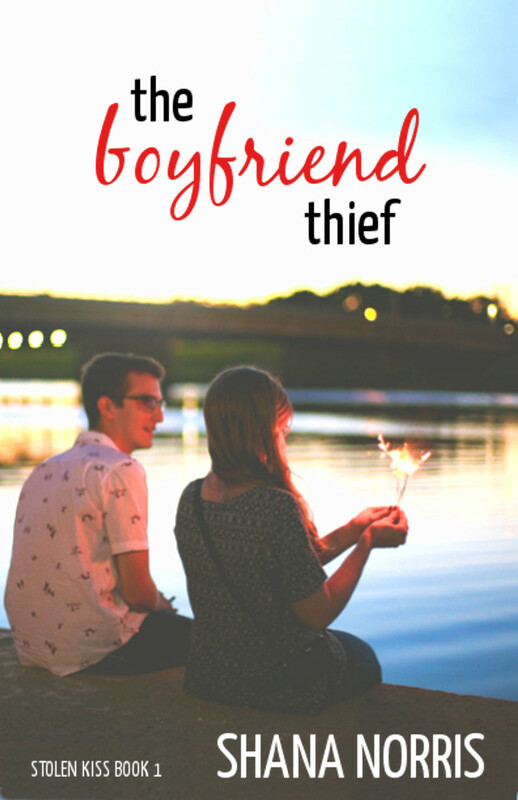 The Boyfriend Thief Prequel Story! How can Molly Pinski get over her break up with Dave when he and his new girlfriend keep popping up everywhere she goes? At school, at the arcade, at ValuMart. Molly loves games, but not the cruel one the universe seems to be playing on her. Can she find the determination to let go and see what’s literally standing in front of her? These are the songs I listened to while working on Avery’s story. There was a definite theme I was going for in the songs I chose to express Avery’s feelings throughout the book. Click here to read more about the music I chose.